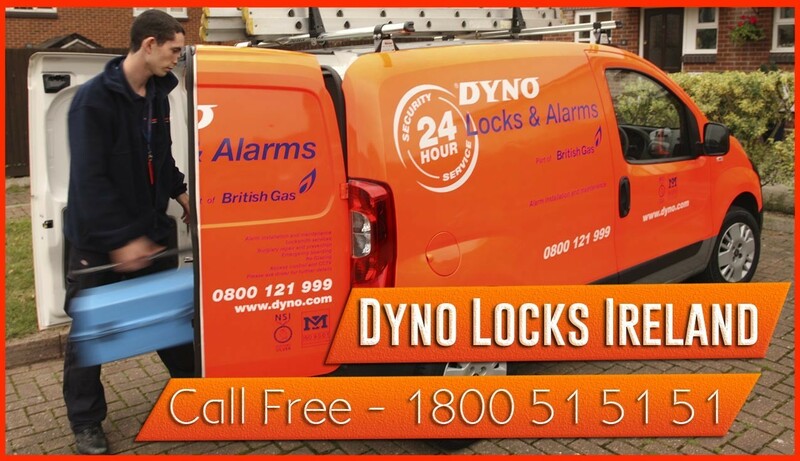 Locksmiths will supply and fit night latches, mortice locks, door chains, combination Locks, multipoint locks, door and window handles and window hinges. We carry a wide range of cylinders to suit all types of applications. We promise to give same day service with no hidden costs. All prices agreed before work commences.